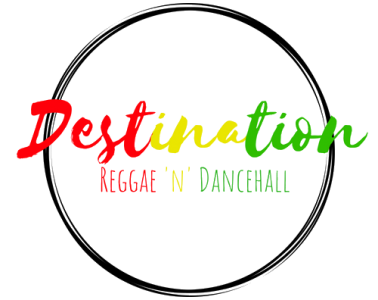 2018, like any other year in reggae and dancehall was packed full of incredible songs from an incredible range of artistes, ranging from songs about the most explicit activities to those praising the almighty, you truly will not find two more diverse genres of music. Song Of The Year was again another really difficult award to choose, due to the high volume of phenomenal music released in 2018. ‘Tuff’ was the song of the summer this year bringing Rygin King to the upper echelons of dancehall, something which he had been working his way towards with an impressive stream of releases at the beginning of the year. ‘Tuff’ really cemented this progress and showed everyone in dancehall what Rygin King was all about and definitely made a lot more eyes move towards Montego Bay and the emerging scene in the second city. This was not only a huge song for Rygin King, but for the whole of Montego Bay.